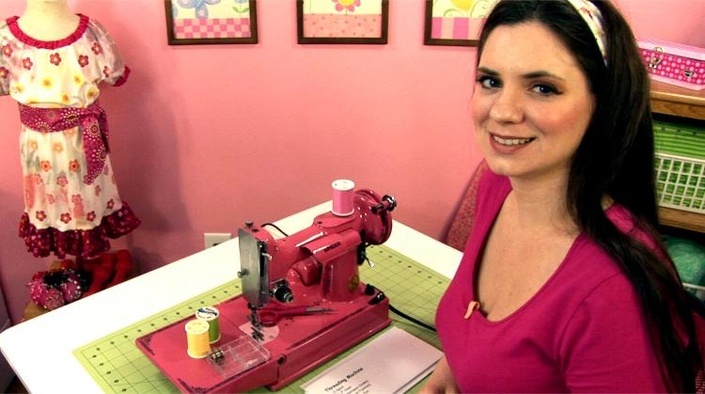 Learn how to make beginning sewing projects with step-by-step instruction taught by designer Katrina Marie. Our easy to follow real-time videos will make learning to sew EASY & FUN for your kids. Come learn with us and start your kids sewing journey today!